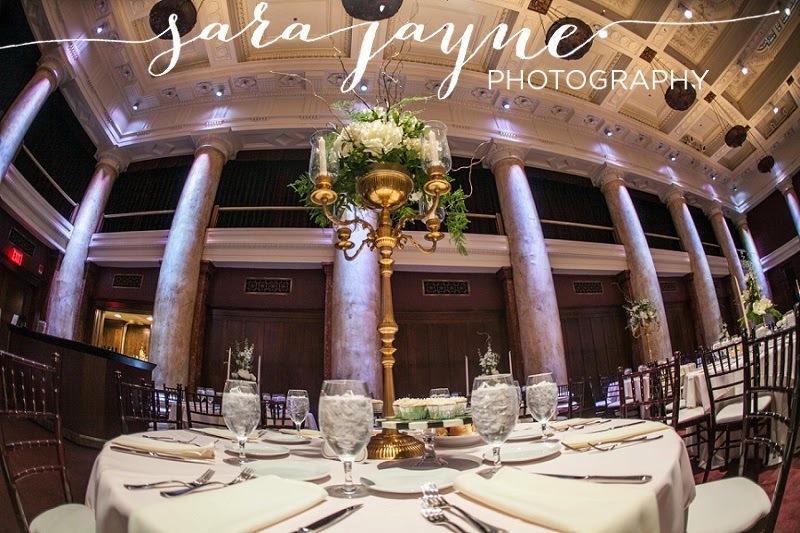 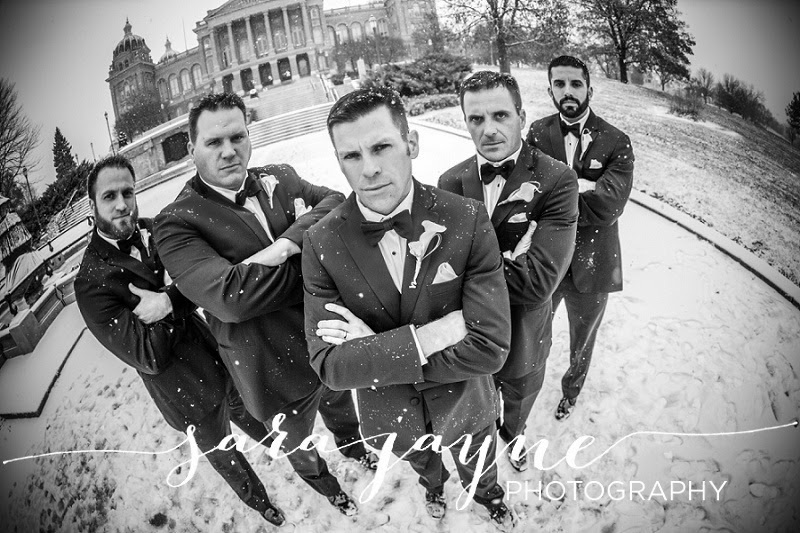 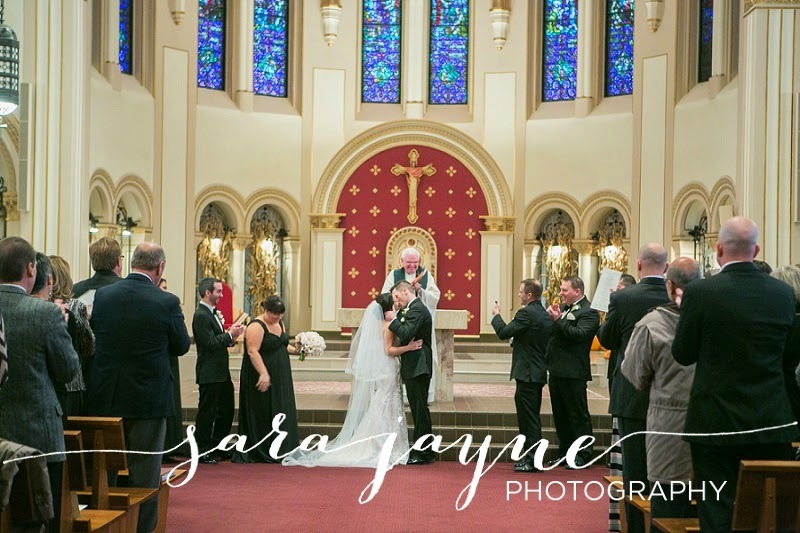 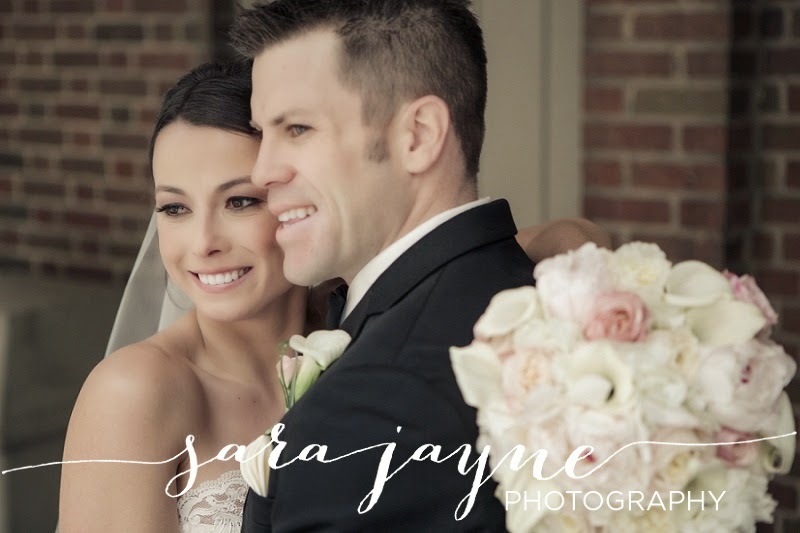 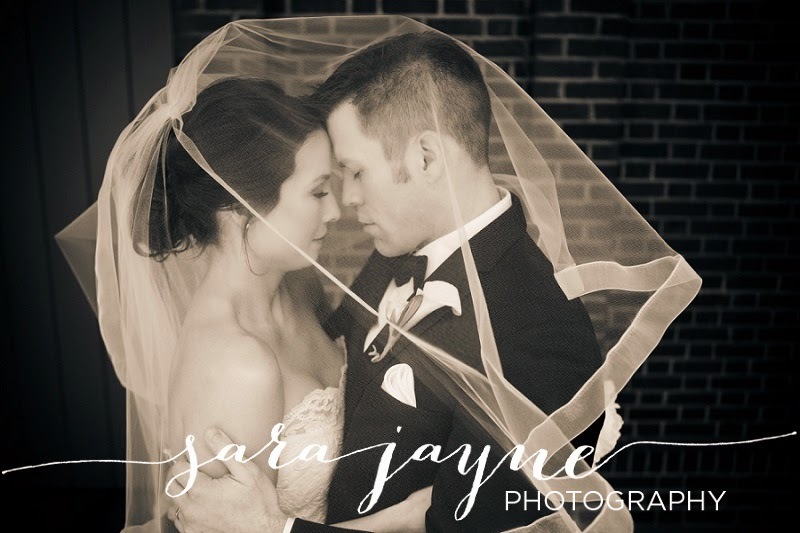 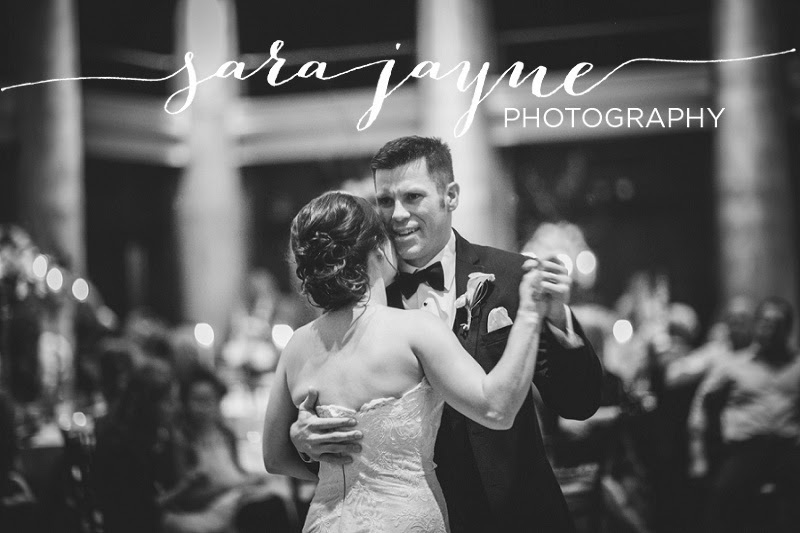 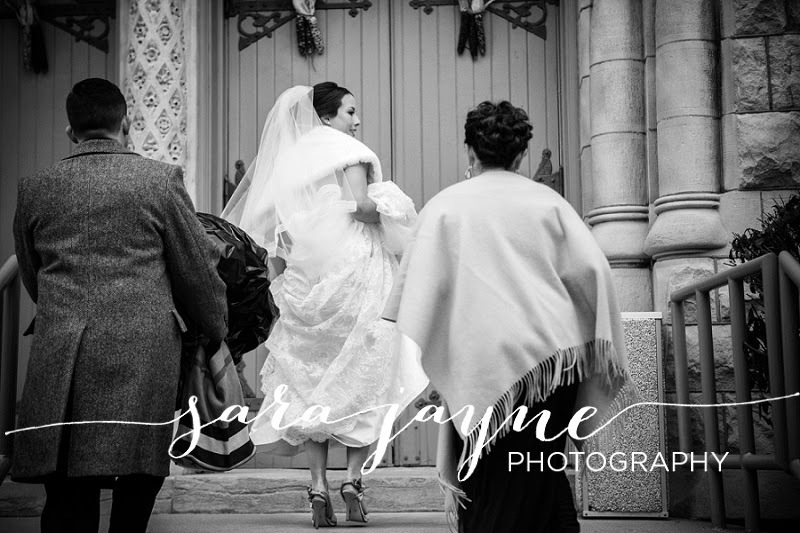 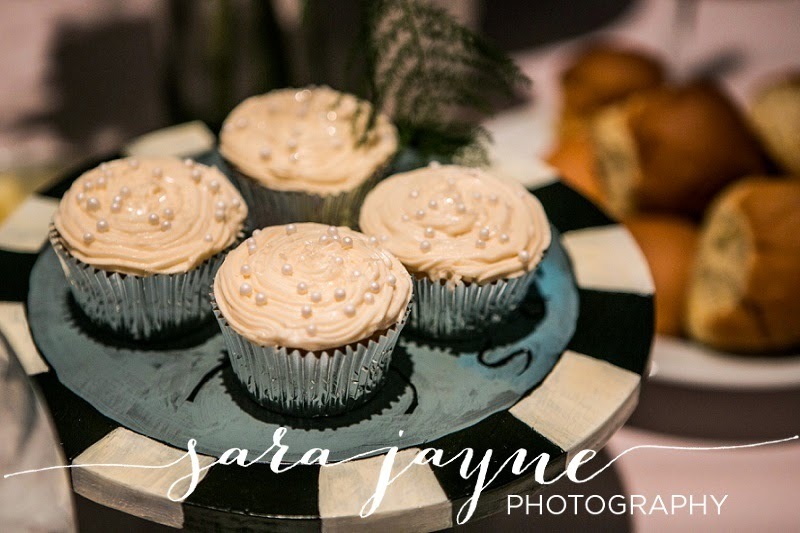 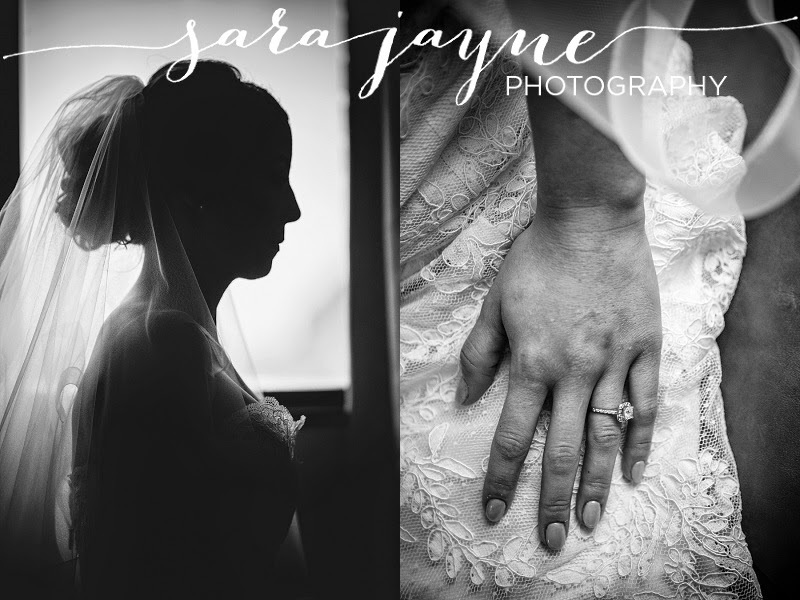 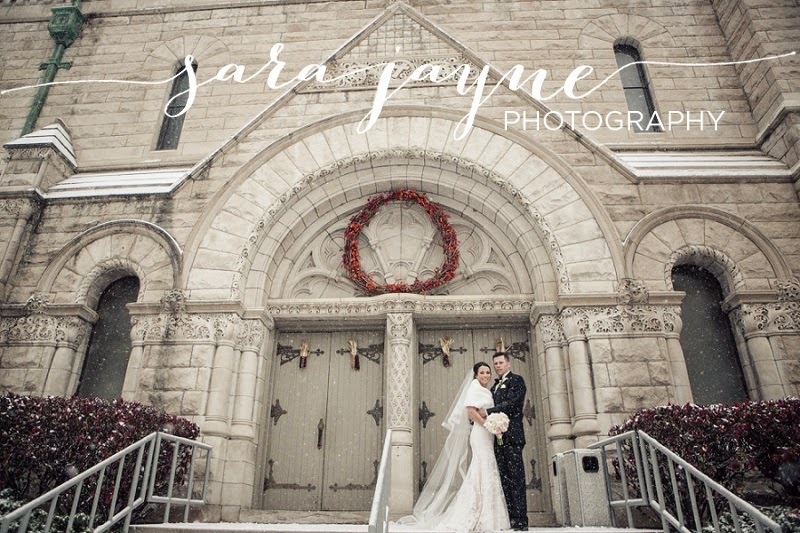 It's a snowy day here in Minneapolis, so it seems like the perfect day to post this beautiful wedding we photographed back in November! 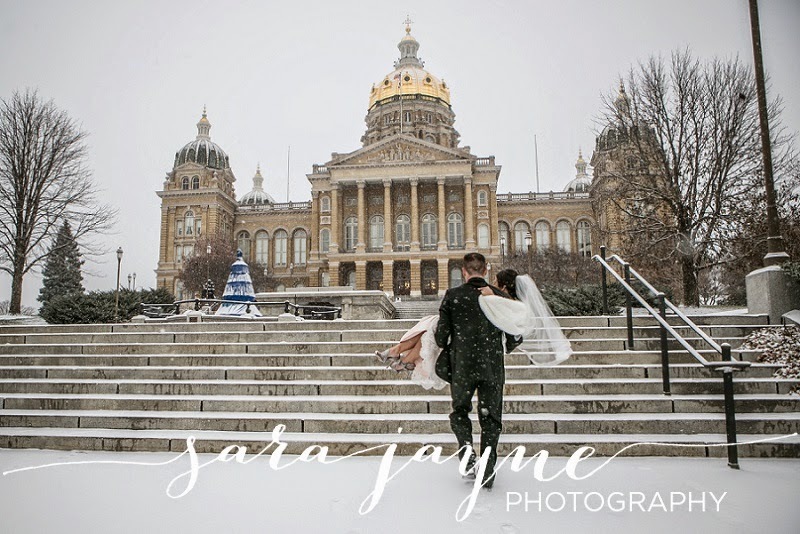 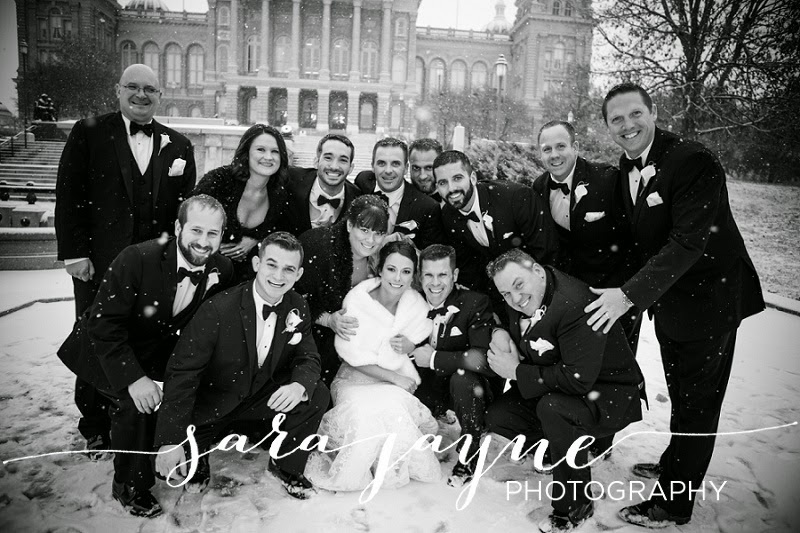 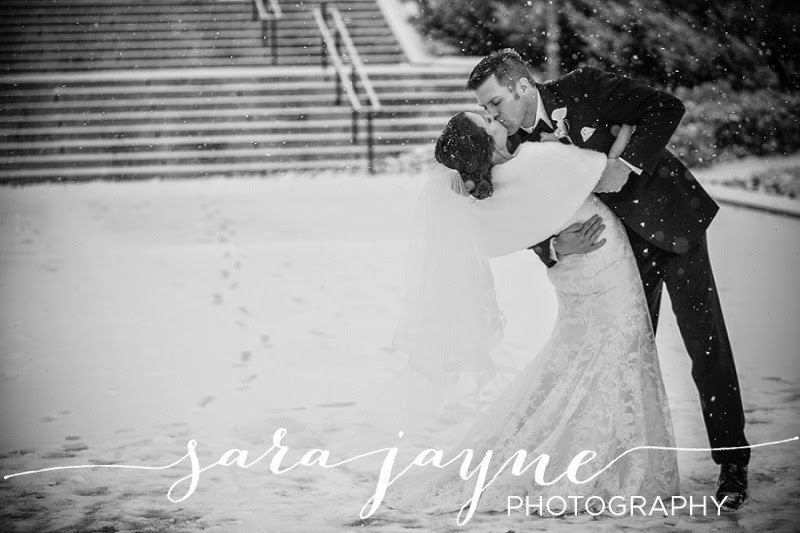 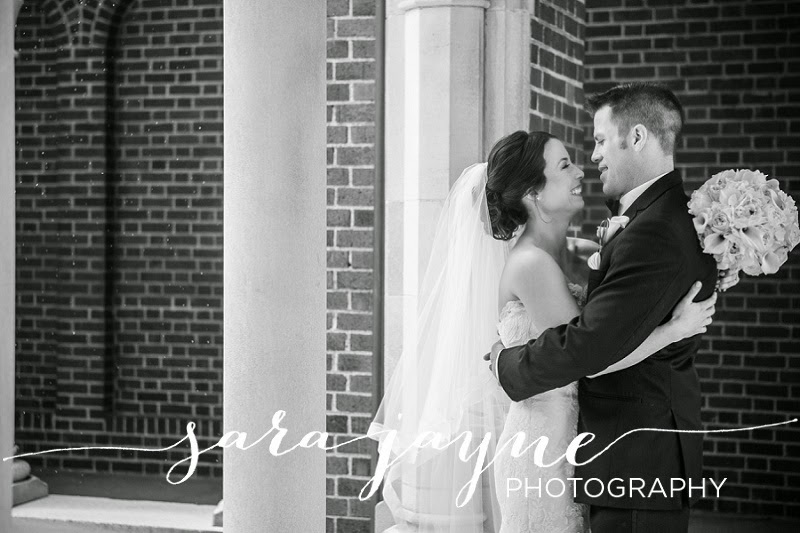 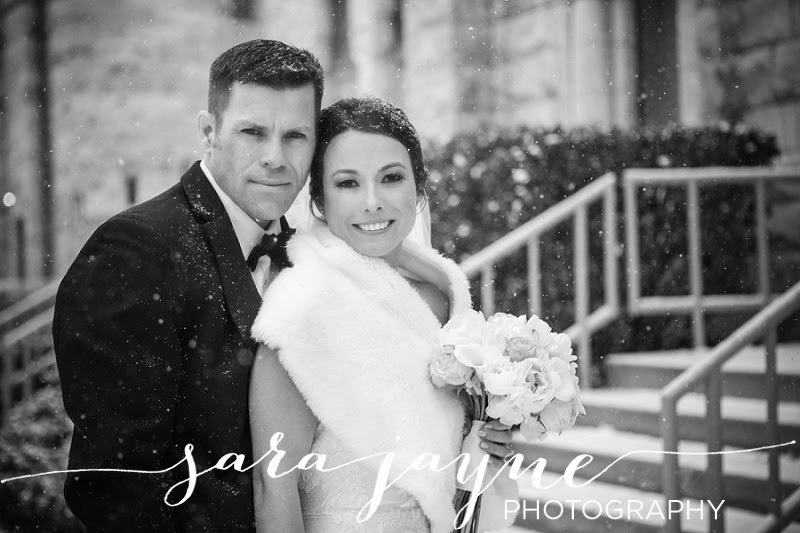 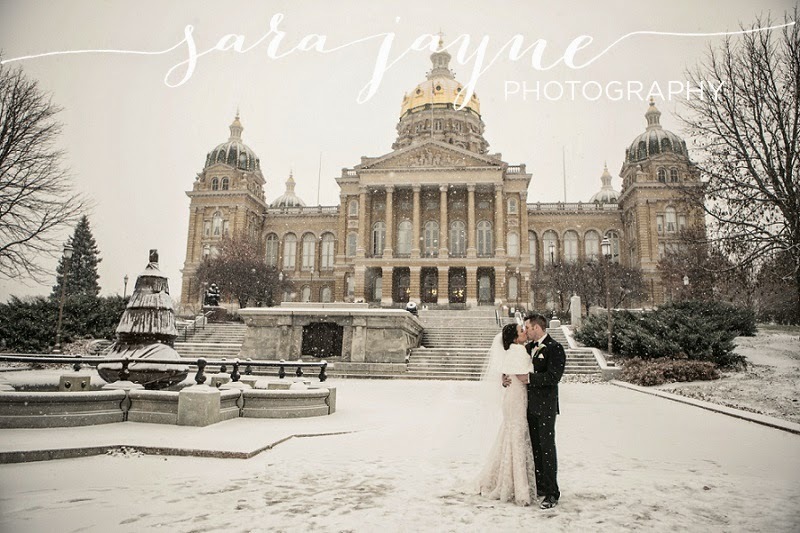 Abbie and Ben were blessed with a gorgeous snowfall after their ceremony, which gave their outdoor wedding photos an extra little touch of MAGIC! 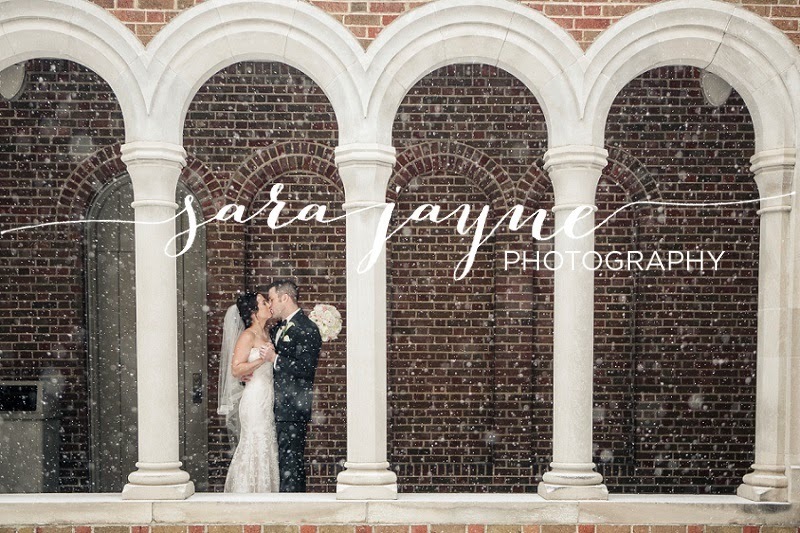 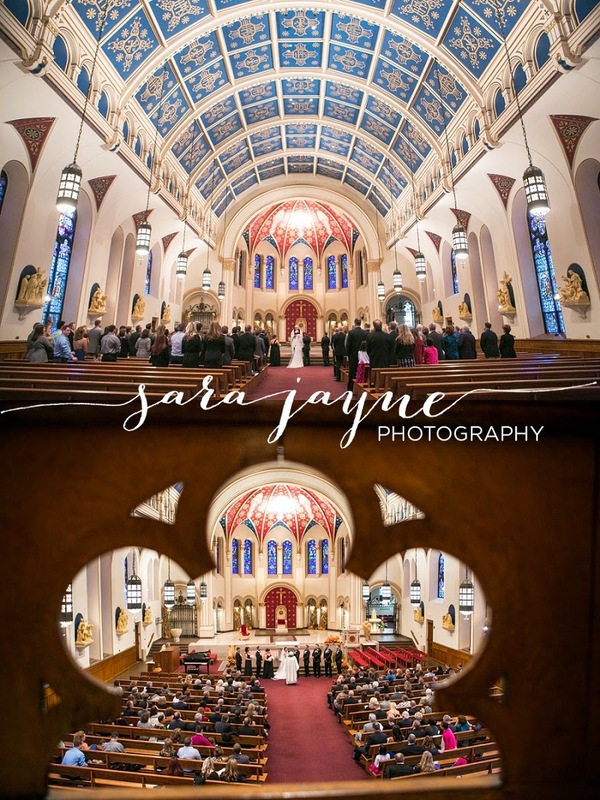 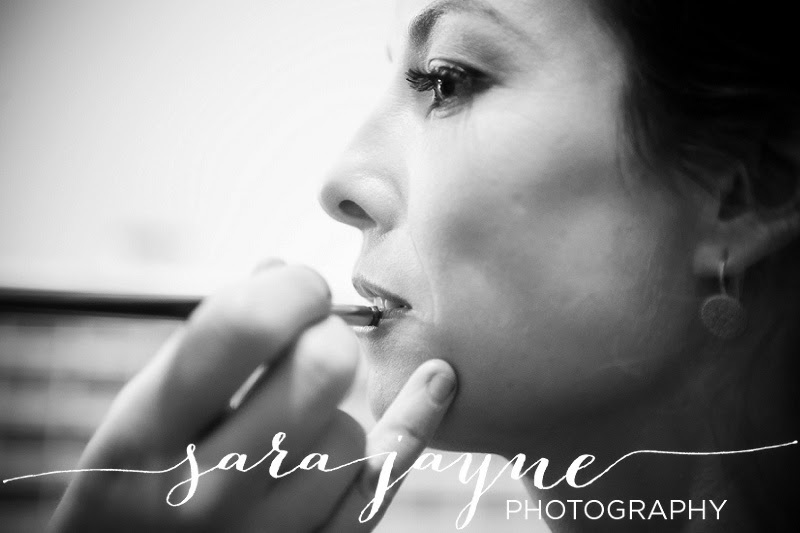 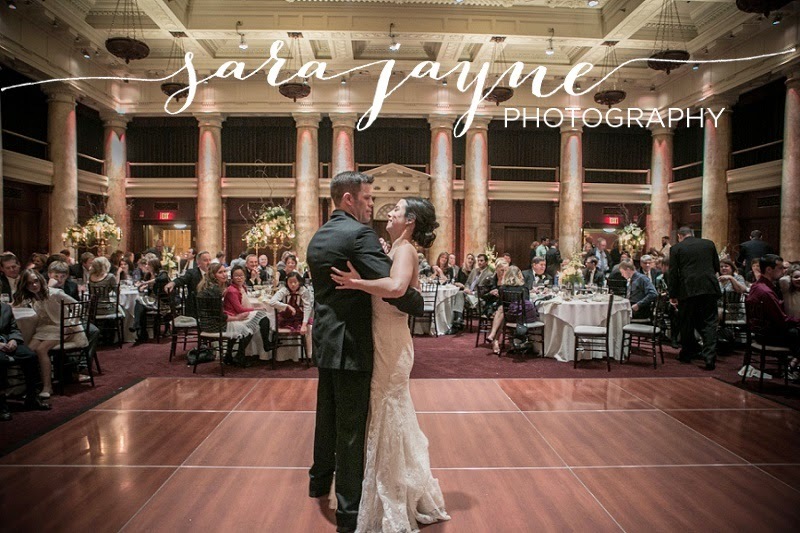 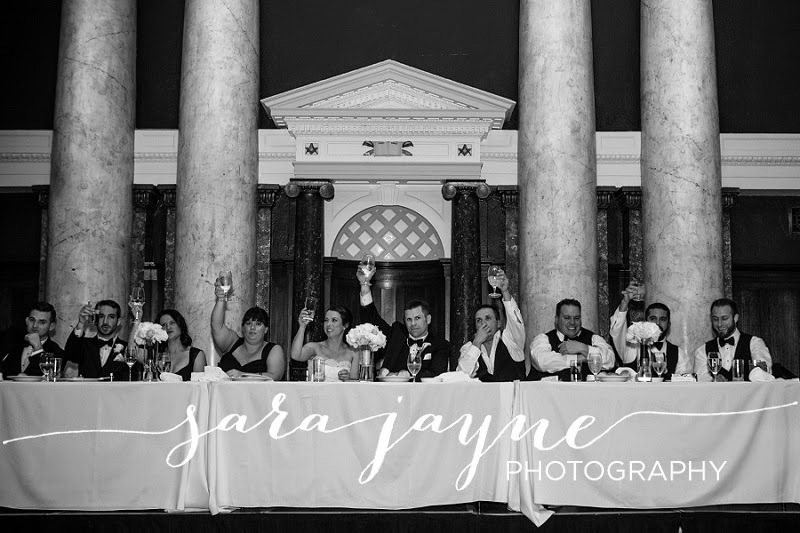 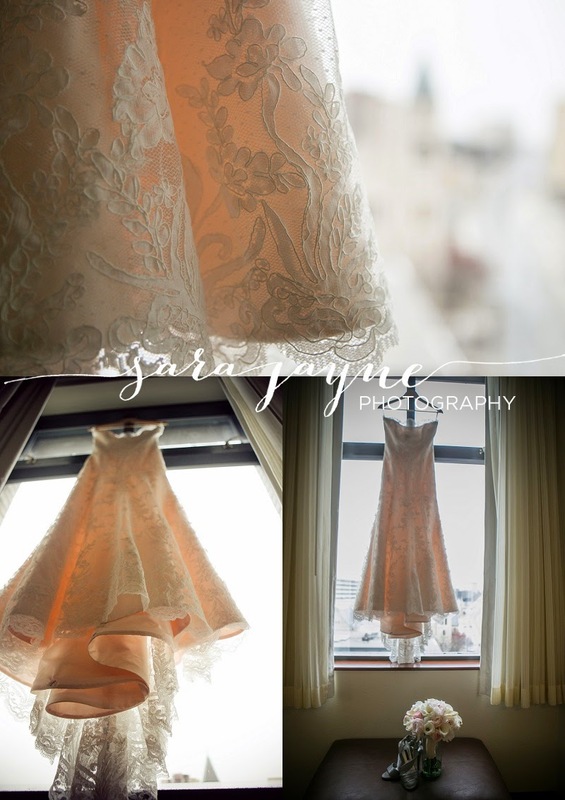 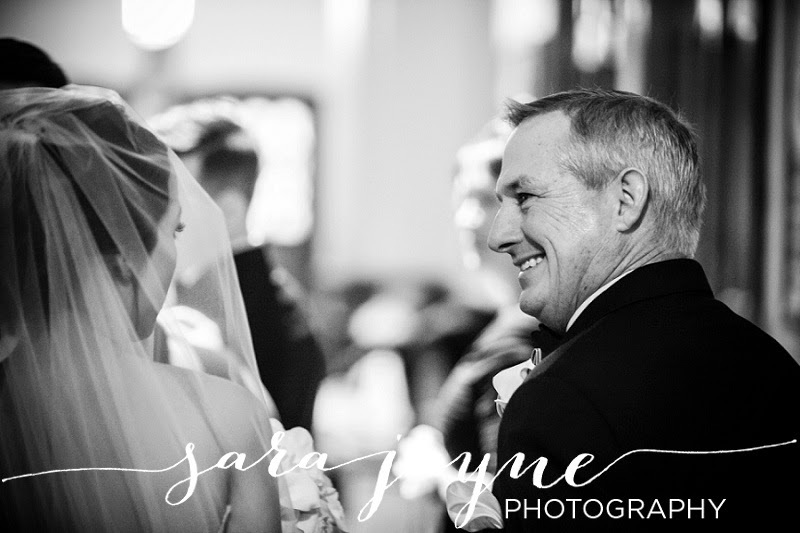 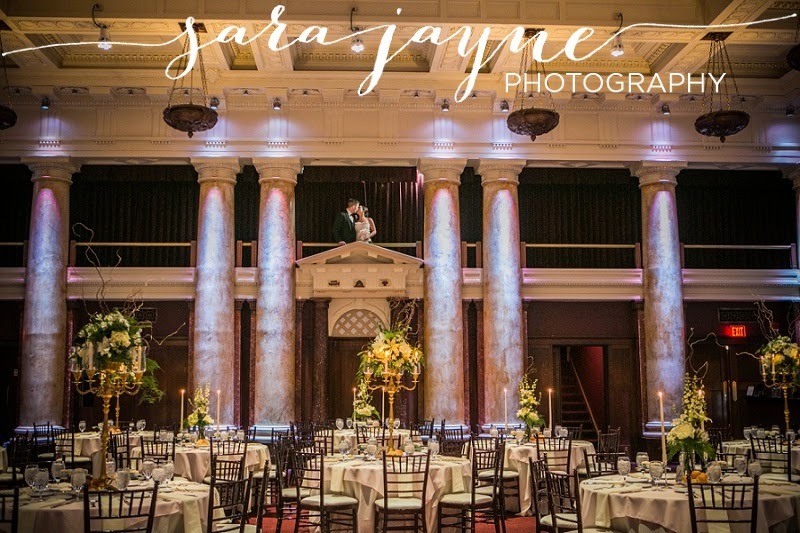 Here are some of my favorite photos from their wedding day!